PowerShell Gallery | Packages matching Tags:"Active"
This PowerShell module was made to ease the burden of Azure AD management in single and multi-tenant environments by addressing the gaps found in interactive use. 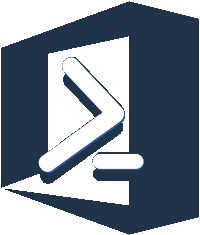 PowerShell Module with additional custom functions and cmdlets for Windows Active Directory. Simple Function to create needed SharePoint service accounts. Each service account will receive an unique password. Easily update an Active Directory Account/OU Proxy Addresses, primary, seconday and the ability to remove all set Proxy Addresses from selected items.